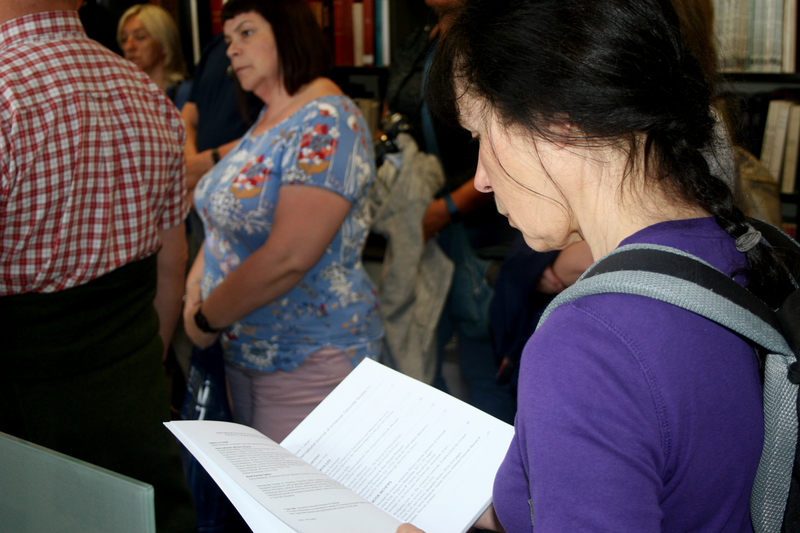 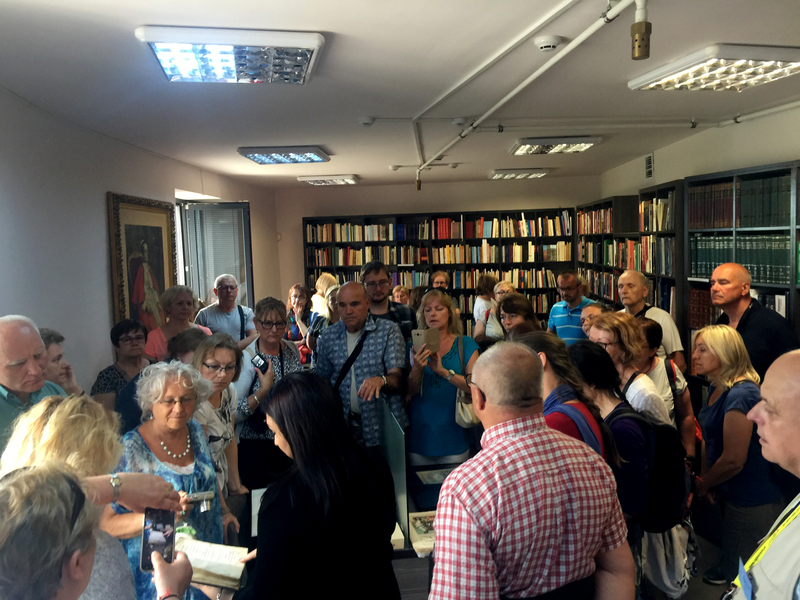 On May 4, more than 40 members of the Polish Library Association visited the Armenian Genocide memorial Complex within the framework of the вЂњVisit the libraries of EuropeвЂќ program. 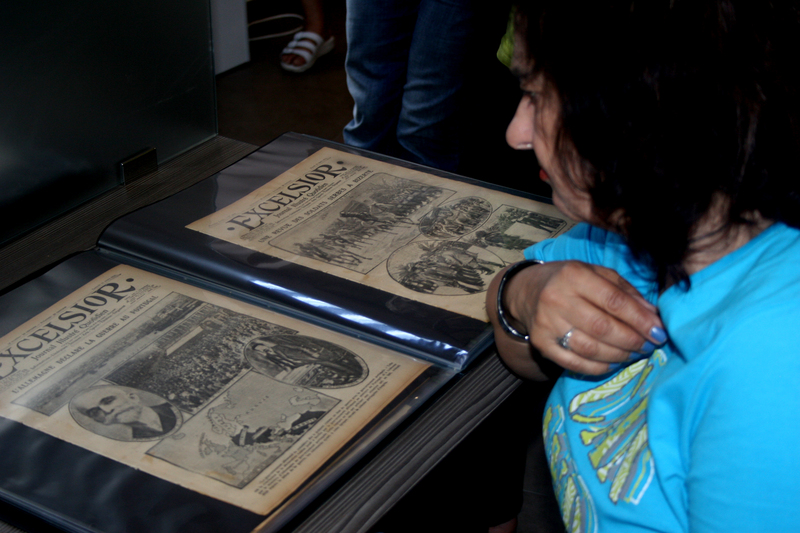 They had a tour in the Armenian Genocide Museum, got acquainted with the materials on the Armenian Genocide. 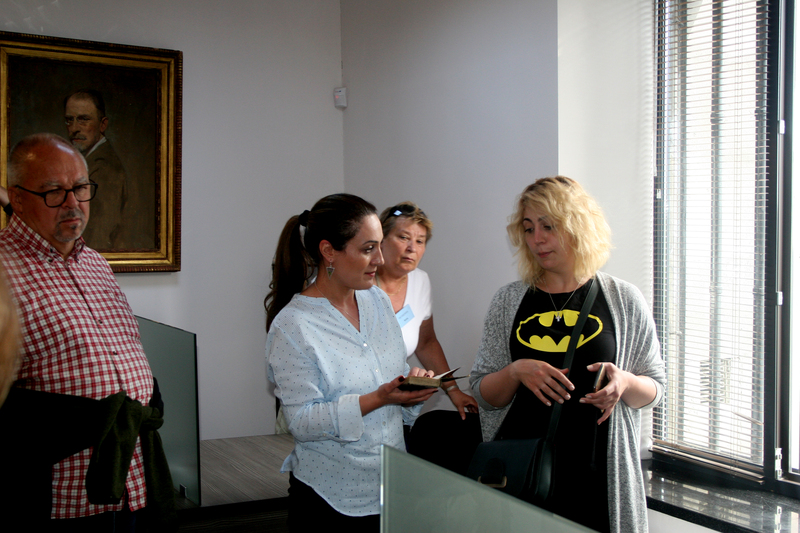 The librarians from Poland had a meeting with the staff of the Armenian Genocide Museum-Institute. 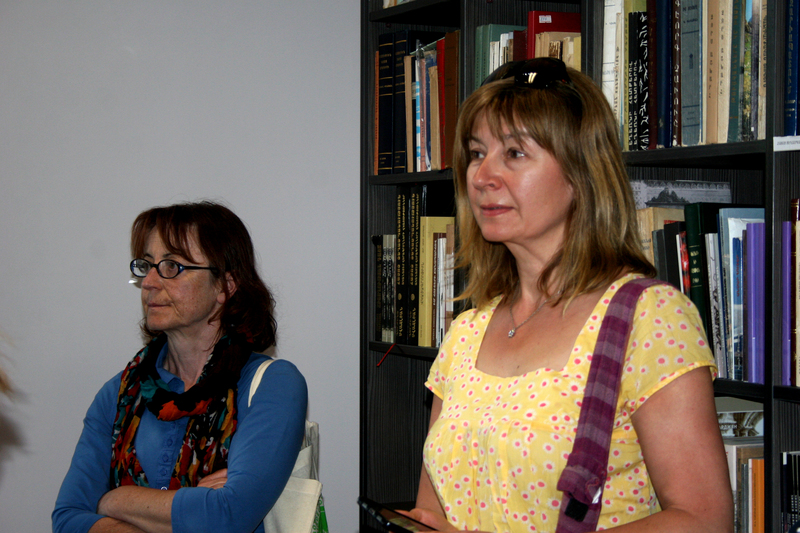 They also visited the AGMI reading hall, and got acquainted with the library's large collection. 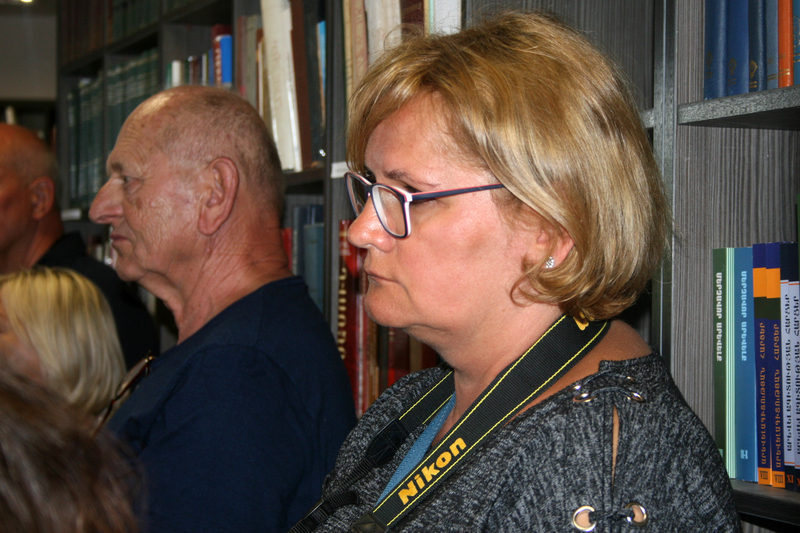 Gohar Khanumyan, head of the Collection Department of the AGMI, and Tatevik Ghaltakhchyan, head of the Library and Archives Department, presented the peculiarities of the work of the AGMI Library, thematic and unique collections. 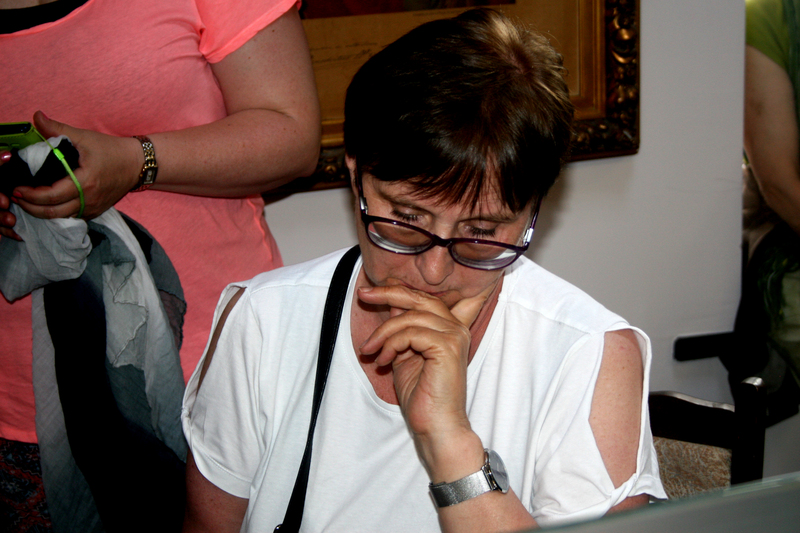 This was followed by an active discussion and exchange of experiences. 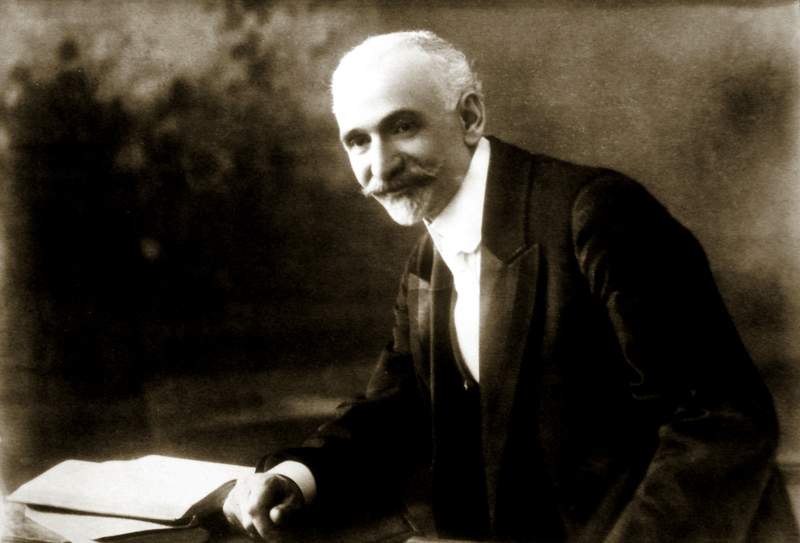 The AGMI Library is regularly replenished with original source materials, valuable publications on genocide and Armenian studies and has become one of the most important centers of the Armenian Genocide study. 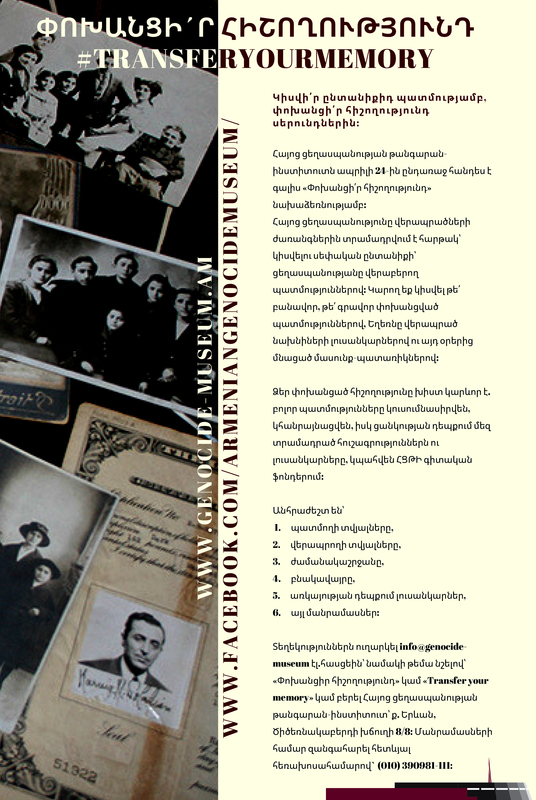 The number of library units is nearly 18,000, among which are multilingual books on the theory of genocide and more than 1,000 printed memoirs of survivors of the Armenian Genocide. 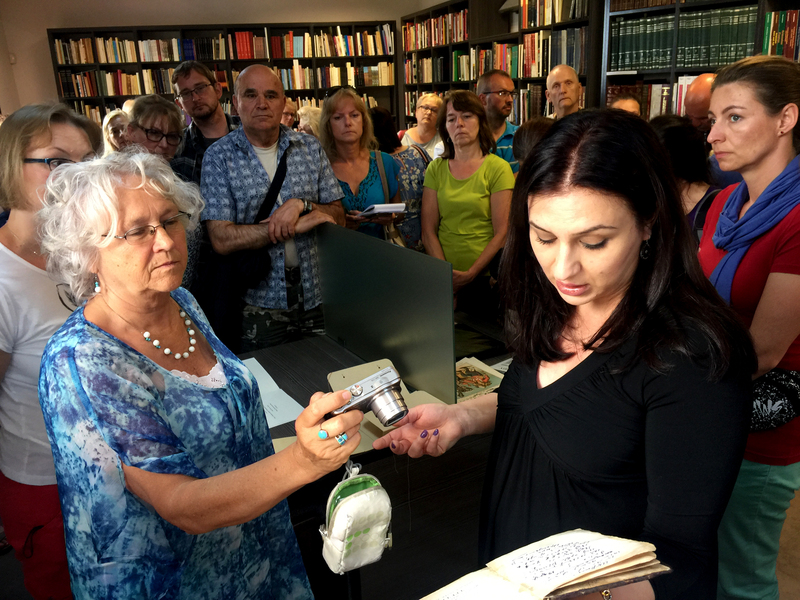 The collection of ancient books of the library is also quite rich.